A 6 member team of 2 Doctors, 2 Nurses, Anesthetist and a student arrived in Malawi on the 28th of February from Germany. This is the first of multiple Interplast teams to come to Chitipa District in 2019. 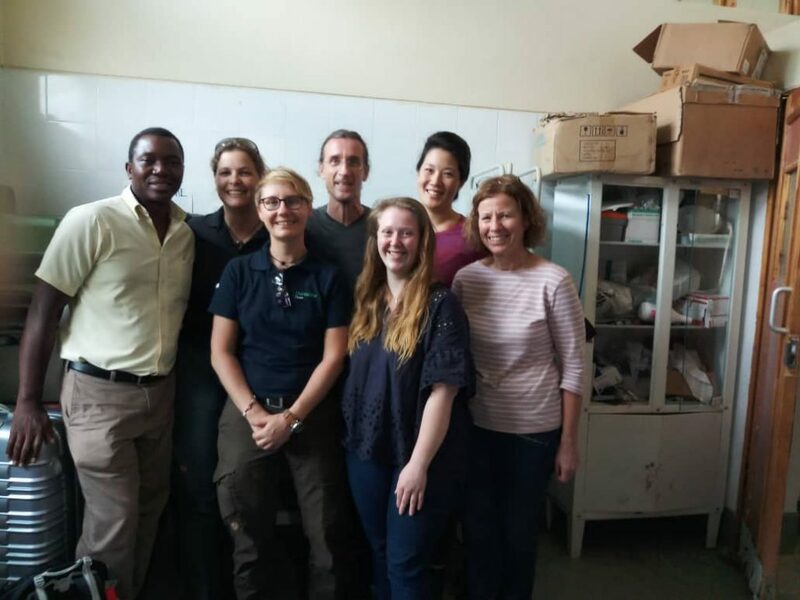 Interplast Team, is a group of surgical specialists that visit Malawi each year to support with surgical interventions such as plastic surgery (burn scars), cleft palate repair, fractures repair, goiters removal, hernias repair and removal of different kinds of tumours. The current team is concentrating on goiter removal. 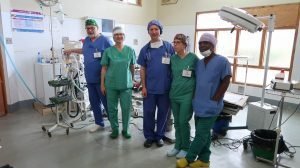 The team is led by Dr. Werner Wagner who has been to Malawi three times since 2016. 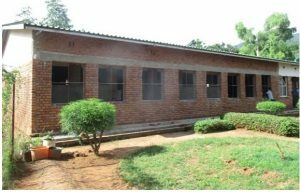 He was very happy and eager to support with surgical services to poor Malawians who suffer due lack of access to surgical services. The team will stay for 2 weeks until the 7th of February before going back to Germany. Dr. Claudia is a Dentist who joined the team to establish the need for dental services in Malawi and also install some dental equipment at the newly established Kaseye Dental Clinic. Findings on this mission will help the team to organise more support for dental services. The Health Desk of the Diocese of Karonga is proud of the Interplast Team to have assisted hundreds of Malawians who otherwise suffer silently in rural communities without access to these surgical interventions and if at all access them in Mzuzu have to cough a lot of money for transport cost and other needs. Another team of this group is expected to arrive in March this year. 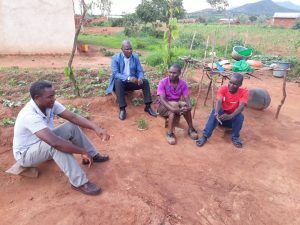 Thanks to his Lordship Bishop Mtumbuka for his connection with Interplast Team. During this visit, Dr. Wagner donated a Plaster of Paris (POP) cutter/ saw to the Director of Health and social Services (DHSS), Dr. Ted Bandawe. 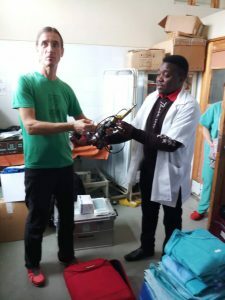 These teams bring assorted medical equipment and supplies to the Chitipa District Hospital which are utilised by both the teams during visits and by our local medical professionals while the teams are not available. In response, the DHSS was very grateful for the timely donation when orthopedic professionals at the Hospital are using a manual saw to remove POP from patients.